Home › Buffalo Vol. 5, Shirt 4: "16-Bit Bravery"
Buffalo Vol. 5, Shirt 4: "16-Bit Bravery"
Available EXCLUSIVELY ONLINE through December 31st, then it's gone. $8* from every shirt sold will be donated to Evelyn Maciag. This work of parody is not affiliated with, endorsed, or sponsored by any NBA property, past or present. 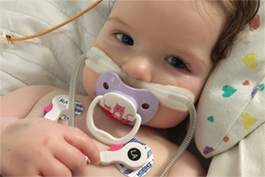 Evelyn is a beautiful one year old sweet little baby girl with an invasive, large brain tumor that can only be partially removed through surgery. She is likely going to need multiple surgeries, radiation, and other treatments. Her family wants to give her the best care possible, which is likely to require some travel and will definitely require time off work. Expenses are already mounting, and they will only climb higher and higher. We want to help! Please consider a shirt purchase or donation to her online fundraiser. 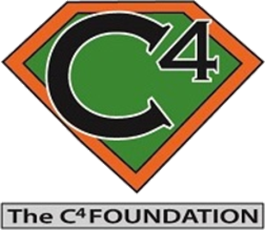 The C4 Foundation was created to honor the memory of Colin M. Wegner and his fight with Medulloblastoma, a childhood brain cancer. Their mission is to raise money to provide financial assistance to other foundations, institutions, hospitals, research centers, organizations, trusts, scholarships and other similar, qualified groups which are organized and operated exclusively for charitable, scientific and educational purposes as they may relate to battling cancer or that may have touched Colin’s life in some way.